During the course of the week all children will be offered a minimum of two swimming lessons. . The classes will small in size and will include the group leaders and prefects helping so there will be lots of one on one support. Focus will be on front crawl and breast stroke. There will be some fun based activities too. The classes will cater for all abilities. The sessions include fun activities as well as stroke development aspects. Focus is on streamlining and breaking down of arm and leg actions. Sessions cover breathing techniques and a range of water based skill activities. 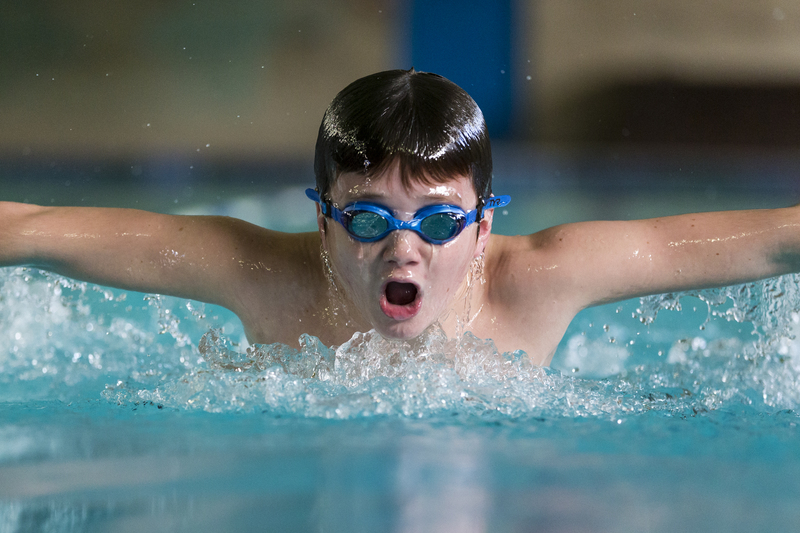 There are very few schools and summer schemes in Northern Ireland can offer this level of swimming support sessions as a summer scheme environment.